Warm weather is coming! And homeowners are preparing to have their brand new fences installed for summer. After all, summer is the best time to have a fence installed, right? Wrong! While the weather is nice, fencing contractors are usually booked solid during this time. Prices may be higher due to the demand. So what can you do? Well, spring is almost upon us. As it turns out, spring fence installation is a smart move for homeowners. Let’s take a look at why it’s better to have your fence installed in the spring rather than the summer. Spring isn’t necessarily a slow season for fence contractors, but it’s certainly slower than summer. You’ll have an easier time scheduling your installation, and a better chance at getting a great deal. In fact, in many ways spring weather is better than summer weather for fence installation. Especially here in Maryland, the summers can get hot with sudden storms. Spring, while it does have its rainy days, tends to be more mild. You won’t worry about as many weather-related disruptions. Most outdoor entertaining is done during the summer, so imagine how inconvenient it could be to have fence construction in your yard when trying to plan or host an outdoors event. Having your fence installed during spring will ensure it’s up and ready for summer parties and get-togethers. If you were planning on waiting a few months to call a contractor, you may want to reconsider. Calling them now and having your fence installation scheduled this spring causes less inconvenience, and can save you time and money. Just ask the experts here at Freedom Fence! 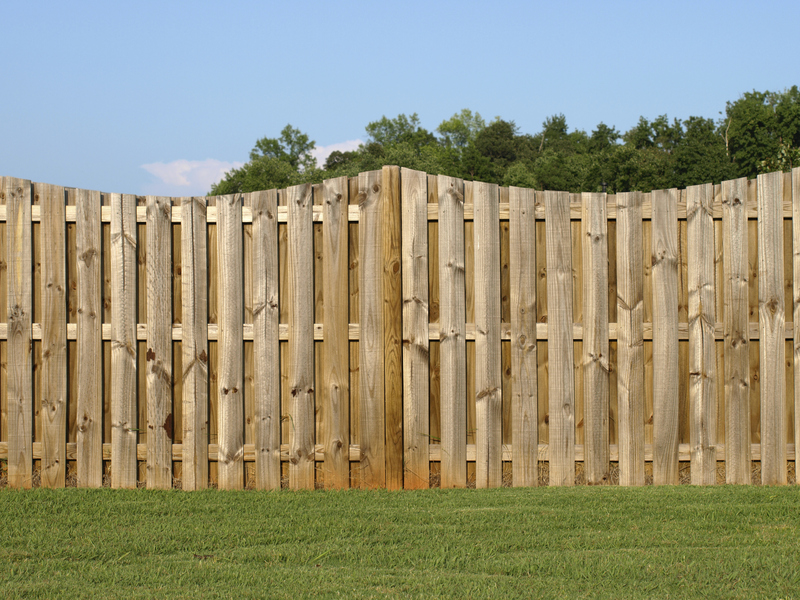 If you have questions about spring fence installation, or for a free estimate, visit our website or give us a call today at 443-271-6841. This entry was posted on Wednesday, February 17th, 2016	at 5:02 am	. Both comments and pings are currently closed.